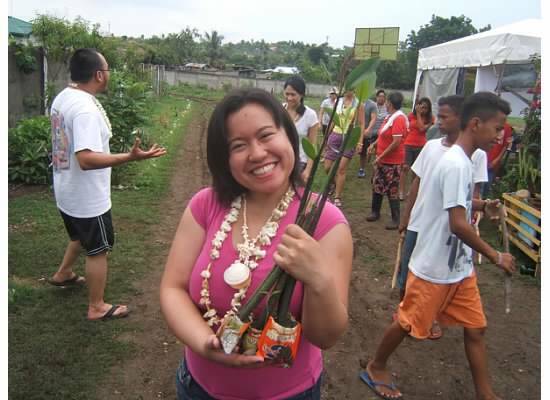 On July 2015, the Bayanihan Foundation enabled a new generation of Filipino Americans to “return” to the Philippines for the first time so they could have the opportunity to learn more about their heritage, connect with their family, and provide potential opportunities to help back in the Philippines. In June 2015, NEXTGEN Fellow Jeselle Santiago graduated from the University of Illinois at Chicago and she traveled back to the Philippines with the Bayanihan Foundation. She joined a group of young Filipino Americans, many of them “coming home” for the first time. Upon returning to Chicago, Jeselle immediately seized upon the opportunity to help right away. Moreover, she wanted to help both locally in Chicago and globally in the Philippines. In 2008, I won the Chicago Community Trust Fellowship for Community Leaders and I was fortunate to help others including sending my cousin’s son to nursing school. In September 2015, Jeselle fulfilled that same promise. She has proven the assumption I always had: young people have the power and the potential to help others if they are only given the opportunity to do so. 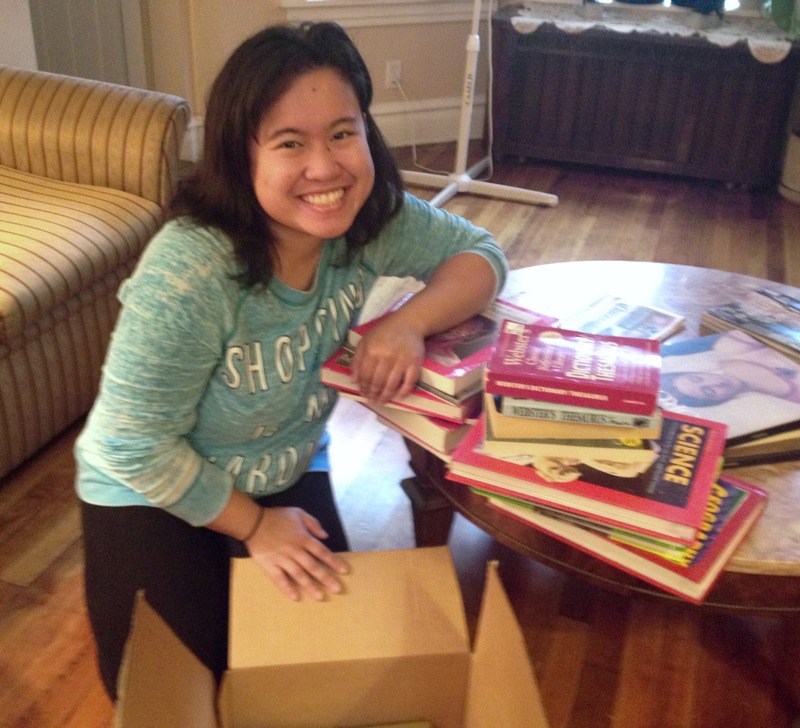 Jeselle collected over 150 used elementary books to fill one balikbayan box. 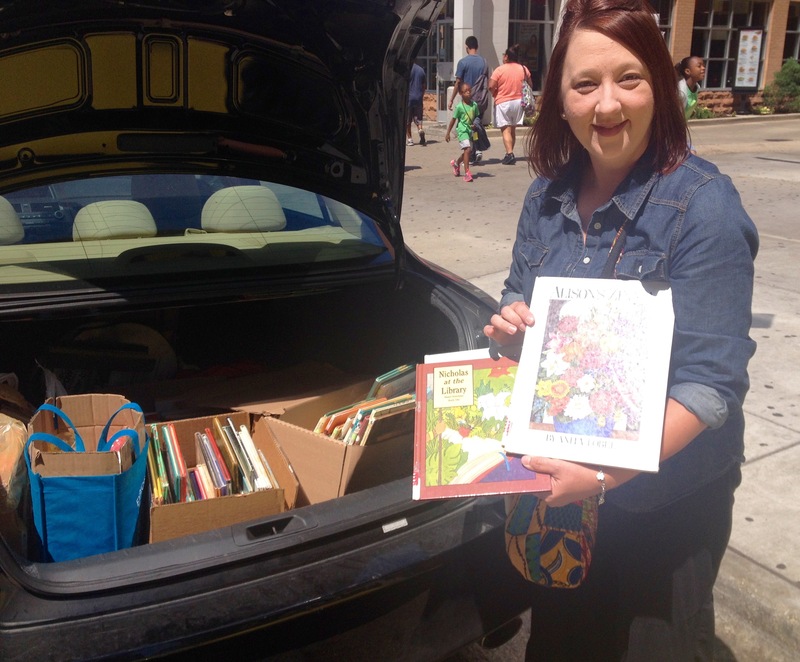 My partner Will Dix and Loyola University Chicago student Jennifer Fieten also contributed some books and school supplies to fill the box. In addition, she plans to help conduct community outreach to Filipino American teens and young adults on mental health issues with “DIWA,” a diverse group of individuals who are concerned with attending to the emotional, social, psychological, and physical well-being within the Filipino American and Asian American communities. In November 2015, Jeselle also plans to start a year of local community service with the AmeriCorps Program, a civil society program supported by the U.S. federal government engaging adults in intensive community service work. I am proud of Jeselle of what she has accomplished. 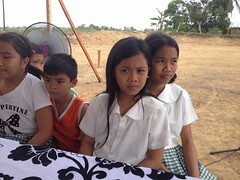 The books she sent will help hundreds of children in Iligan and will provide them the gift of education. I believe in the ripple effect of giving – small things could lead to large results. “When I first applied for this program, I wasn’t completely sure what to expect or even if I had a fighting chance of being accepted. Then and even sometimes still now, the thing felt so surreal and something that would only ever be a drifting dream…but when my family and friends look at me…when I look at myself—I cannot deny the reality of this experience…for it has truly transformed my life, imprinting itself on me in such a way that it demands to be known. Before all of this, my identity can be reduced to just some kid stumbling her way through her unsure path and forever feeling as if she was defined as a failure. Now, I can say that I have taken more ownership of myself and that I am no longer in pieces but learning to find peace with who I am and my place in this world. Perhaps the most significant thing that I have come to realize is that I am not restricted to belonging to just one place, but that I can feel comfortable wherever I am and that home need not be limited to just where I live. I was born in the Philippines, raised in America, and while America has been all I’ve ever known, the Philippines has also welcomed me home. Before, I felt internal conflict, wondering if I can legitimately claim either because I was both and neither at the same time. A Filipina crippled by her inadequate knowledge of the Philippines and an American who doesn’t necessarily share the same history that she learned about in school. Now I can see that I AM FILAM. I may not have seen the Philippines growing up, but because of the generosity the Bayanihan Foundation, I got to see it as a grown-up and at a time where I can really appreciate everything I was experiencing. I could not have asked for better timing because it is now, as a recent college graduate that I am in the midst of the “finding myself” stage of my life. I have already developed the maturity and faculties to analyze and reflect on my experiences and to apply the lessons I learned to better everything about myself. After much processing and internalizing, I have come to see that I come from a people whose resiliency and fighting spirit cannot be put out by the forces that try to suppress it. Though I am at a crossroads with how to reconcile my past and how to proceed with my uncertain future, I need not feel overwhelmed, but just rest my mind and trust that I can handle this. Though I admit that I do not face the same struggles as many of the people I met in the Philippines, I know that I cannot face them again if I succumb to my obstacles when I now know—no, not know but have merely witnessed a sample of some of theirs. How can I stand to whine about the daunting list of choices for post graduate life when most of them are robbed of the chance at education? How can I dare complain about my first world problems, when some of them do not have running water? I do not say this in mockery, but to convey that I, as a Filipino American, should realize my privilege and find a way to use it for good. 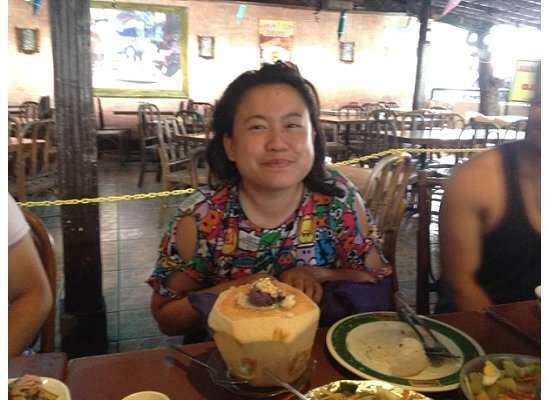 Instead of wallowing in shameless self-pity, I should think of ways I could share my resources with my Philippine brothers and sisters…because at the end of the day, while I live in the diaspora, I am still the daughter of my birth motherland—and it is not just my duty, but my pleasure to try to return her kindness. I’m asking you to donate to the Foundation’s Indiegogo fundraising campaign:http://igg.me/at/bayanihan so that young Filipino Americans like Jeselle Santiago can have opportunities to reconnect with their homeland, learn the importance of “reaching back” to help others, and gain a larger sense of their responsibilities in the world. Through NEXTGEN they will learn about the foundation’s sustainable projects and learn to develop their own potential sustainable projects. Your contribution will enable us to bring more and more of the next generation of Filipinos back to the Philippines, where they will continue these projects. Maraming salamat po! This entry was posted in Chicago, Diaspora Giving, Philippines, Youth leadership development and tagged Chicago, diaspora giving, philanthropy, youth leadership development. Bookmark the permalink.